Latin American businessmen are recognizing King Juan Carlos’ work for Latin American political, economic and social integration. 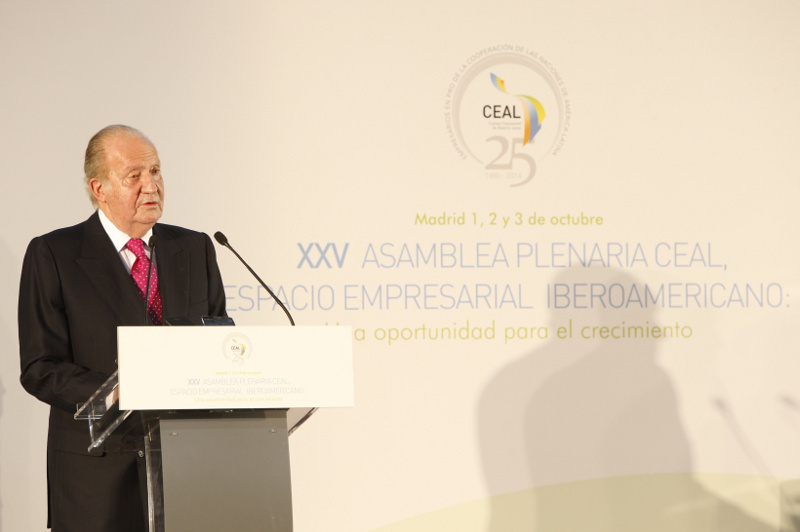 His Majesty made developing stronger ties between Iberia and Latin America a top priority during his 39-year reign. As titular head of the Organization of Ibero-American States, Don Juan Carlos often traveled or worked the phones to corral world leaders to the group’s summits. 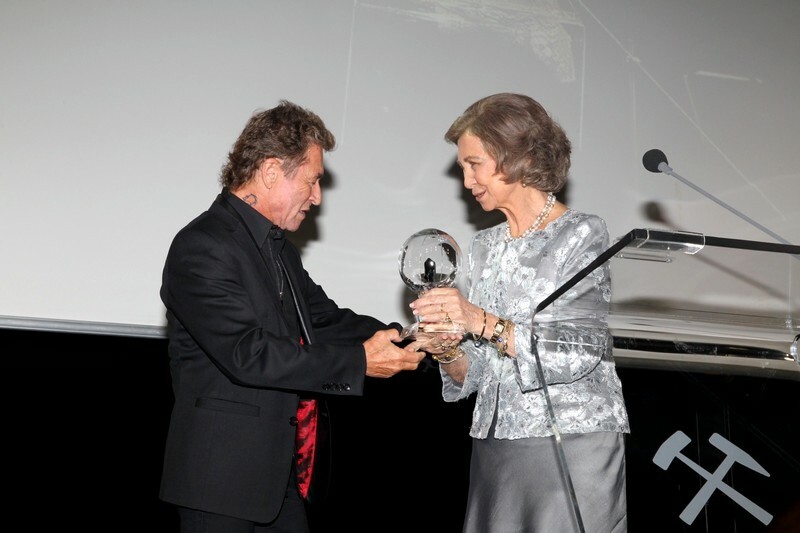 Separately, Queen Sofia received the Steiger Award in Hattingen, Germany for her humanitarian works as head of the Queen Sofia Foundation, including her commitment to combating Alzheimer’s disease. Queen Sofia, of German royal blood, also visited her daughter, Infanta Cristina, who is now living in Geneva. 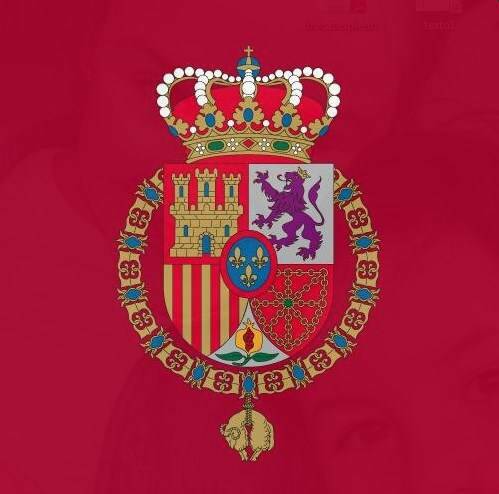 Even though the Infanta could face a corruption trial in Spain connected with her husband’s business dealings, Queen Sofia has worked to promote family unity. The couple has denied wrongdoing. Interestingly, members of Queen Letizia’s family, including her father and grandmother, are in legal trouble over allegations of hiding assets. Queen Letizia’s relatives have no royal duties. And Infanta Cristina is no longer a member of the Royal Family since her father’s abdication.